Does how you position your feet speed you up — or slow you down? Cyclists are always in search of free speed, those extra watts that don’t come with a carbon-wheel price tag. So does pedal stance have an effect on aerodynamics? Could a simple adjustment in foot positioning get you to the finishline faster? Watch this video from Specialized to find out. Making yourself as aerodynamic as possible is always the goal, but at what cost? 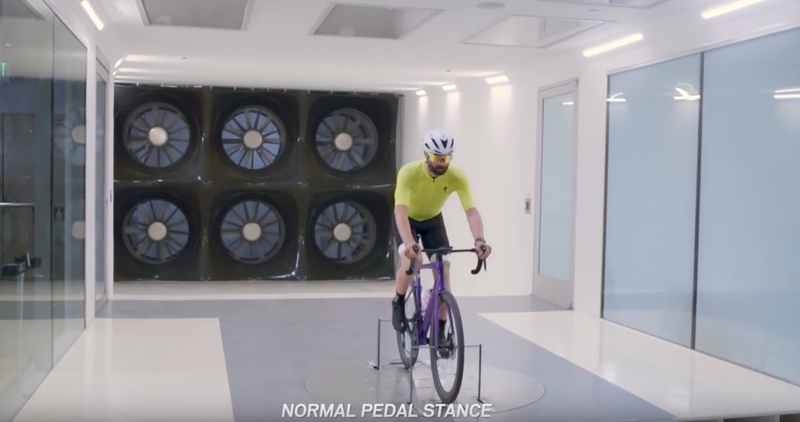 In this video Specialized determines if running an extreme pedal stance width has any effect on aerodynamics.